Small children often think that the bigger the box the better the gift. I know I did, and my mother frequently cautioned me that many times the best things come in small packages, such as diamond rings. She gave me an amethyst ring when I graduated from high school and a gold pen and pencil set when I graduated from college, all in small packages. A widow with three boys to rear during the Great Depression, she didn’t have much disposable money for luxuries so those gifts were dear. I still use fountain pen with all of its memories much to the befuddlement of my students at The Literacy Center who know only that dreary device, the ball point pen. 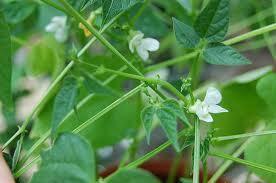 Another small package is the French bean, haricot Comtesse de Chambord (Phaseolus vulgaris.) It’s so small that commercial growers won’t bother with it. Since it can’t be found in commercial markets, we have to grow it ourselves, and like that gold pen and pencil set, it’s a treasure. In an era of industrial agriculture which is too big to bother with small things, I’ve found once again that small is best. 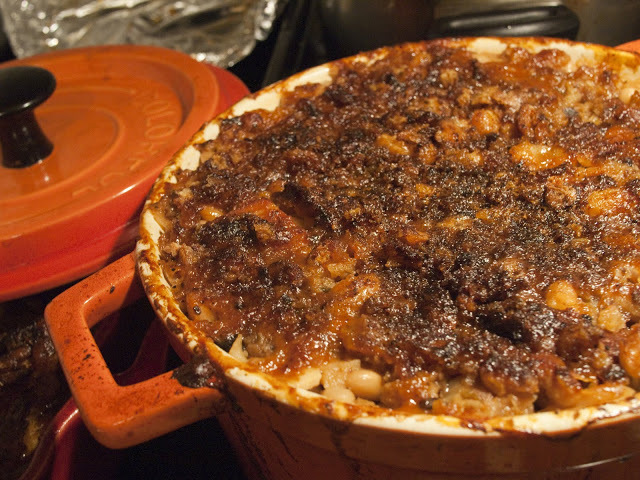 Originally called an Hungarian rice bean, it was baptized Comtesse de Chambord which sounds a lot better than “Hungarian rice bean.” As the song writer Larry Siegel penned: “Everything sounds better in French,” especially when it’s gustatory or culinary. The longer I grow vegetables, the less inclined I am to grow vegetables easily purchased at the supermarket. If I had the skill, knowledge, and means to build a car from the ground up, I sure wouldn’t build a Ford or a Chevy, much less a Mercedes Benz. I’d want something unique. Why grow the old familiar as long as you can grow a unique and rare heirloom? First, the Comtesse de Chambord bean is on the endangered list. The seeds are hard to find, but there’s a source in British Columbia, the Two Wings Farm (www.twowingsfarm.com). Since they’re so rare and endangered, it is probably wise to save the seeds, especially since the folks at Two Wings Farm aren’t in the best of health. The beans themselves can be harvested in about 100 days. In addition to being rare, they’re very old, first being mentioned about 1880. 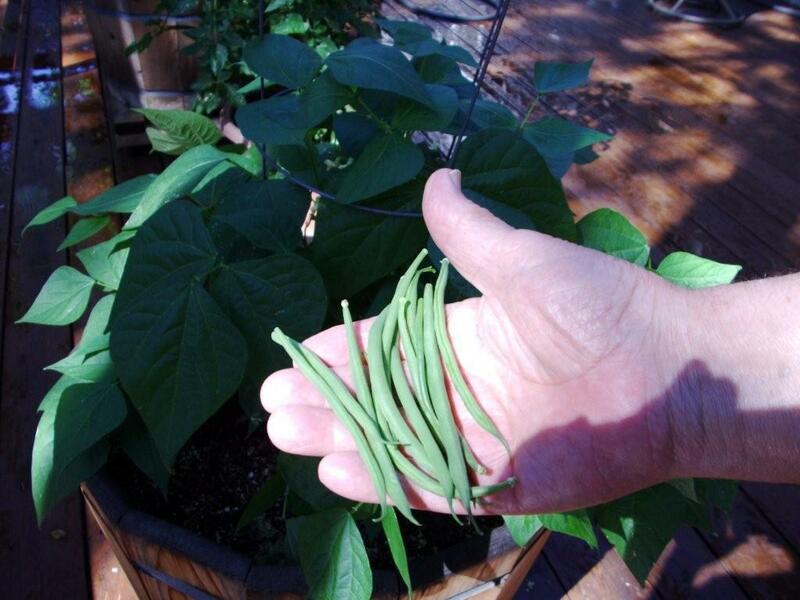 They’re easy to grow, especially in containers, and they’re bountiful. 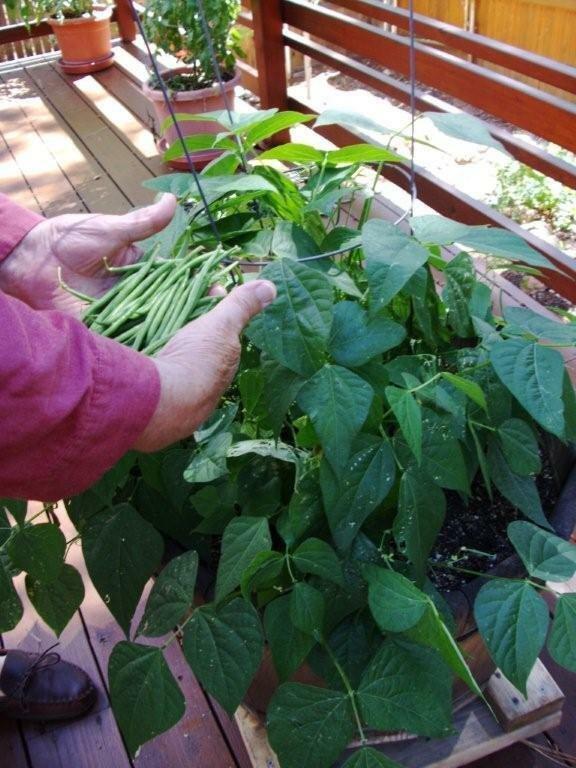 A semi-vining bush bean, they require only a modest wire cage, growing no more that three feet at the most. The pod is only about three inches long and can be eaten much like a sugar snap, fresh and sweet, right off the vine, or as with other green bean pods, blanched or sautéed. 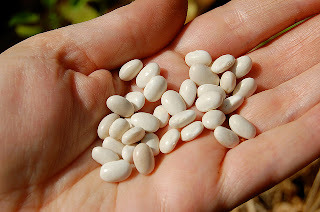 The beans themselves are white and about ¼ in long. They don’t have to be soaked overnight, requiring soaking for only about fifteen minutes. The taste is sweet, and they do well in salads as well as stews, soups, and cassoulets. 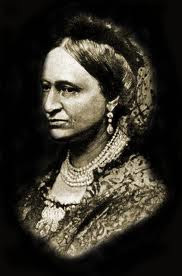 The bean is named after the Comtesse de Chambord, the Archduchess Maria-Theresa de Modena, the wife and then widow of Le Comte de Chambord, at one time a pretender to the French throne. Maria-Theresa was his second cousin and second choice, his first being her younger and more beautiful sister; however, although she was reported to be less attractive, Maria-Theresa was wealthier. 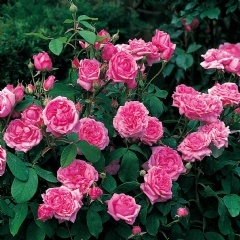 The Comte de Chambord rose is named for him and is recommended by David Austin. A Portland rose it dates from about 1870. The Comtesse de Chambord does well in a well-composted soil, the seeds planted about 6 inches apart, an inch deep, and about 2 feet apart if planted in rows. I’ve found them to do very well in containers in concentric circles about a foot apart. Also, they can be planted outside in May surrounded by Walls o’ Water which not only provide the seeds with a circular green house but also the seedlings with protection from ground squirrels. Once our plants began to mature, our resident ground squirrel, Elvis, lost interest. The phrase “less is more” first coined by Robert Browning in his poem “Andrea del Sarto” fits our diminutive haricot Comtesse de Chambord when small is best. Dana Prom Smith and Freddi Steele edit Gardening Etcetera. Smith may be emailed at stpauls@npgcable.com and blogs at http://highcountrygardener.blogspot.com. Thanks for this article. I grew a few of these 2 yr. ago, but the seeds are much smaller than in your photo. FWIW.